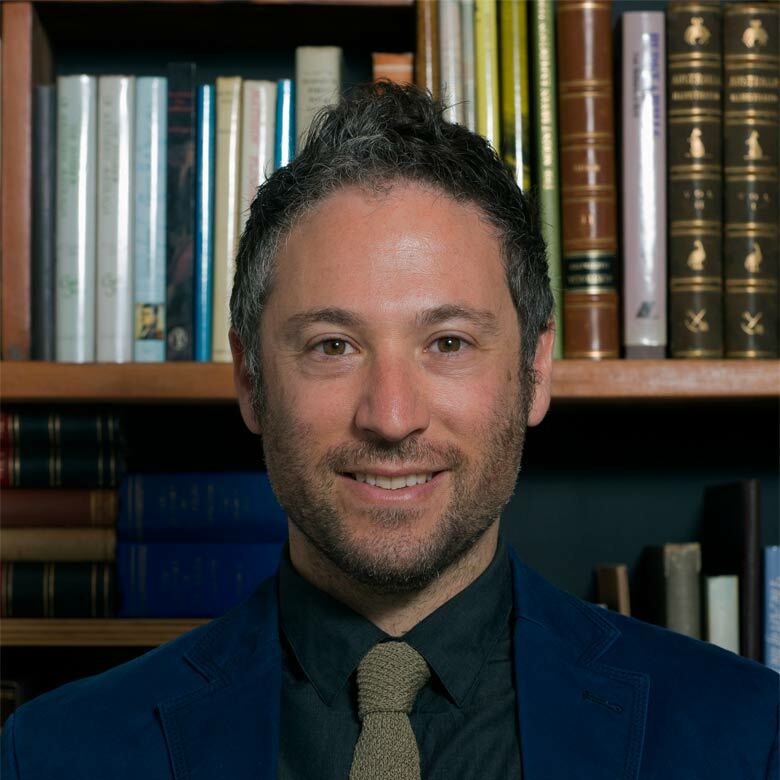 Ricky Feldman, Executive Director at Andrew Long and Associates has over ten years professional experience in archaeological and heritage consulting in Victoria, providing expert advice regarding both Aboriginal and European heritage. Since joining Andrew Long and Associates in 2003 Ricky has provided archaeological and heritage advice to planning and implementation studies for major infrastructure projects, including pipelines, rail, road and integrated transport projects. Within Andrew Long and Associates he is highly valued for his effective management of key stakeholders, including Government (heritage and land management agencies) and Aboriginal community groups (scheduled community organisations, traditional owner groups and native title groups).